Last Night's Parties: WAT-AAH! 's Taking Back The Streets Exhibit, STK's Grand Opening & More! 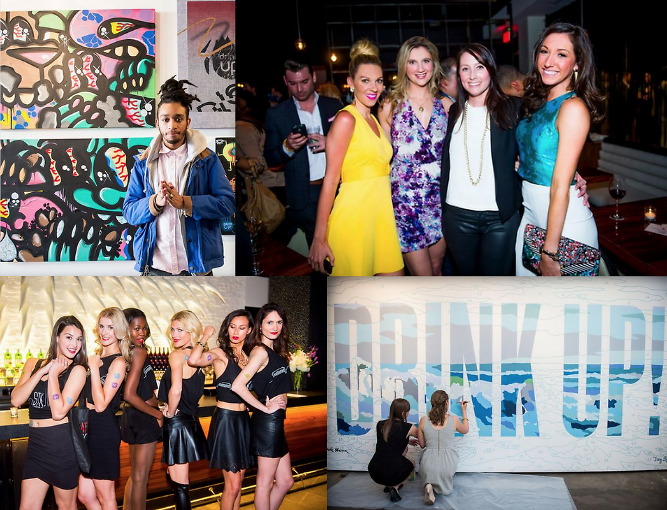 Find out what went down in the District this weekend from STK's Grand Opening Celebration to STYLECABLE's Pop-Up!